Our website serves the membership in many ways. 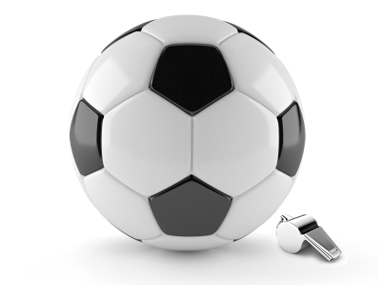 It provides information pertaining to assignment of games, DASOA sponsored clinics and meetings, and provides the links to the organizations in which we serve as referees. 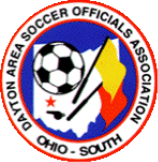 The DASOA welcomes new members as it continues to build an organization to serve the youth and adult soccer programs in the Miami Valley with quality soccer officiating. If you have questions or would like more information about the organization, please contact a Board Member or Officer. The DASOA hopes that it can be of service to you and has the opportunity to welcome you as a member in our organization. Please refer to the section on Training & Recertification on how to become a new referee. Please fill out our New Member Application if you are interested in joining DASOA.